Today is the birthday of Gilbert Greenall (March 30, 1867-October 24, 1938). He “was the son of Sir Gilbert Greenall, 1st Baronet. The family’s wealth was based on the brewing business established by Greenall’s great-grandfather Thomas Greenall in 1762 (which later became the Greenall’s Group PLC) [and which now is part of the De Vere hotel operator]. His father also had large interests in canals and banking. 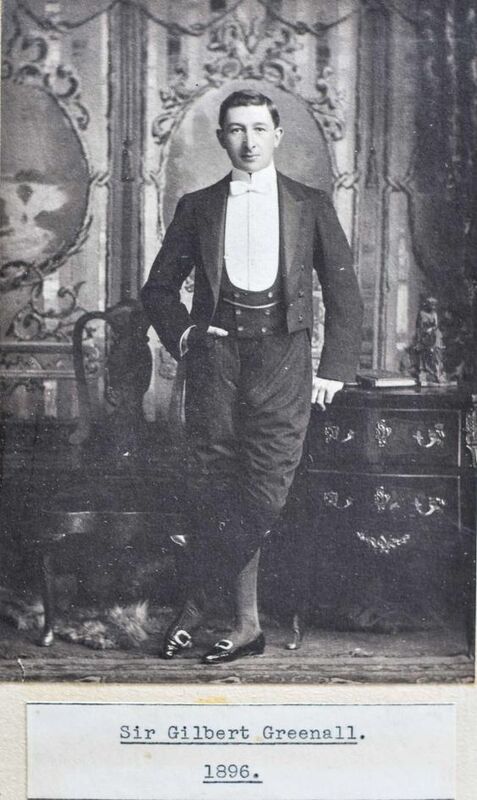 Greenall succeeded his father in the baronetcy in 1894 and notably served as High Sheriff of Cheshire in 1907, being appointed a deputy lieutenant the same year. In 1927 he was raised to the peerage as Baron Daresbury, of Walton in the County of Chester. 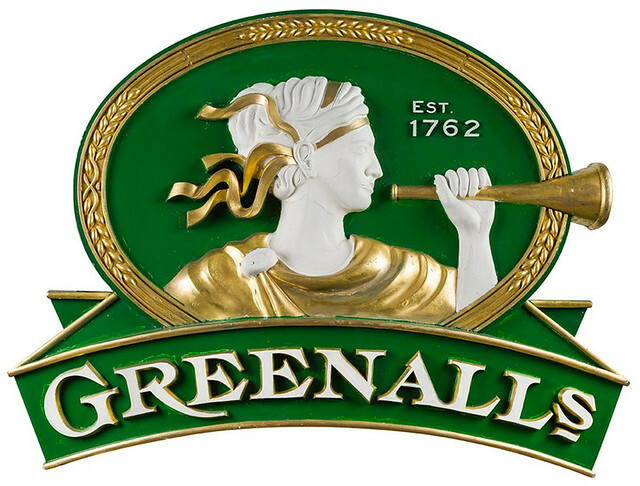 Greenall’s Brewery was founded by Thomas Greenall in 1762. Initially based in St Helens, the company relocated to Warrington in 1787. It bought the Groves & Whitnall Brewery in Salford in 1961, Shipstone’s Brewery in Nottingham in 1978 and Davenport’s Brewery in Birmingham in 1986. For much of the 20th century, the company traded as Greenall Whitley & Co Limited. The St Helens brewery was demolished in the 1970s to make way for a new shopping centre. The Warrington brewery on the edge of Stockton Heath was bought by Bruntwood, renamed Wilderspool Business Park and is now let to office occupiers. The company ceased brewing in 1991 to concentrate on running pubs and hotels. In 1999, the tenanted wing of the Greenall’s operation was sold to the Japanese bank, Nomura for £370 million and the main Greenall’s operation, involving 770 pubs and 69 budget lodges, was sold to Scottish and Newcastle for £1.1billion. Greenalls started to focus its resources on its De Vere and Village Leisure hotel branding at that time. In February 2005, Greenalls sold The Belfry to The Quinn Group for £186 million. The Greenall family connection remained as Lord Daresbury, the descendant of the original founder, remained the non-executive chairman. This tie was severed in 2006 when Daresbury stepped down from the post and much of the family’s interest was sold. Patriarch Thomas Greenall learned the brewing trade from his wife’s family in the 1750s and founded his own brewery in northwestern England at St. Helens in 1762. 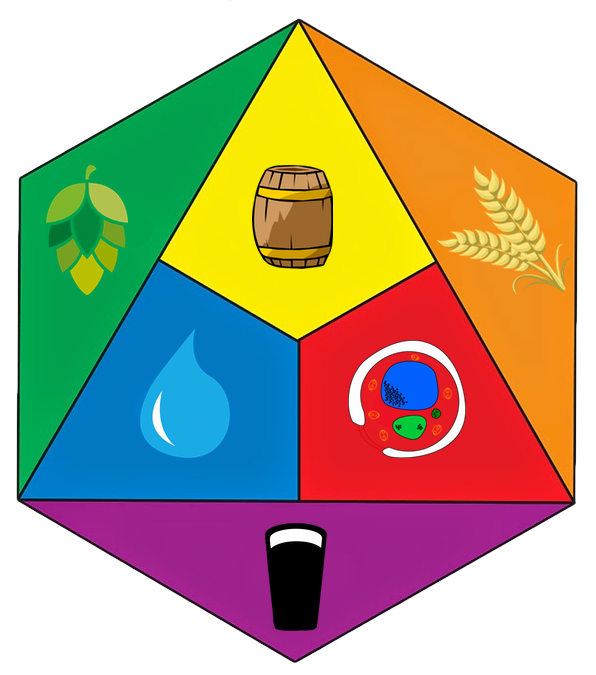 Brewing was a highly competitive business, with rivals ranging from the lone homebrewer to inns and pubs that brewed their own ales to wholesale brew masters like Greenall. Though the founder dabbled in nail making, coal mining, and yarn spinning throughout the late 18th century, brewing remained the family’s core interest. By the turn of the century, Thomas had brought sons Edward, William, and Peter into the business. The Greenalls began to purchase their own pubs and inns as early as 1800, helping to accelerate a gradual elimination of their competition. 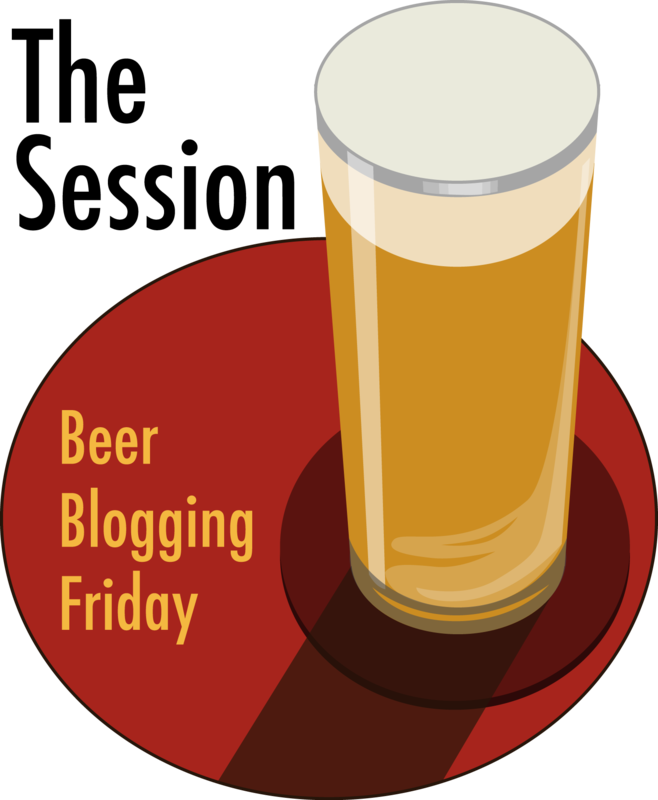 In Britain, it was customary for bars owned by breweries to carry only the beers brewed by the parent company. For nearly two centuries, these “tied houses” were a profitable segment of Greenall’s business. In 1788, Greenall formed a separate partnership with William Orrett and Thomas Lyon to purchase the Saracen’s Head Brewery in nearby Wilderspool. Business was so good that within just three years the three partners undertook a £4,400 expansion of the operation. The family business interests endured a rapid succession of generations in the first two decades of the 19th century. In 1805, both Thomas Greenall and William Orrett died. By 1817, the passing of William and Peter Greenall left only Edward to operate the growing St. Helens brewery. Just a year later, Thomas Lyon died. His nephew and heir, also Thomas, was interested in the Wilderspool brewery only as an investment. 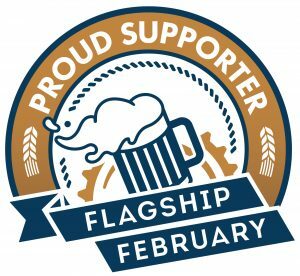 In 1818, 60-year-old Edward assigned eldest son Thomas to manage the family’s half interest in Wilderspool and charged younger son Peter with management of the family brewery at St. Helens. While Peter pursued politics, eventually winning election to Parliament, Thomas proved to be the brewer of his generation. By this time, the family businesses had grown to the point that the Greenalls served as chairmen, guiding the overall direction of the company but leaving daily management concerns to other top executives. 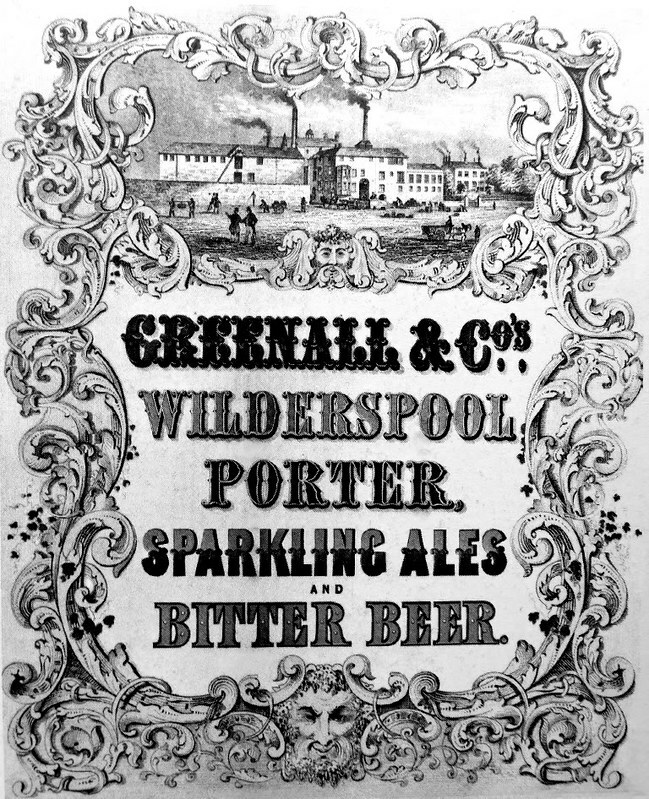 Throughout this period, ownership of the pubs and inns through which Greenall’s porters, sparkling ales, and bitters were dispensed was a key to maintaining a strong competitive position. 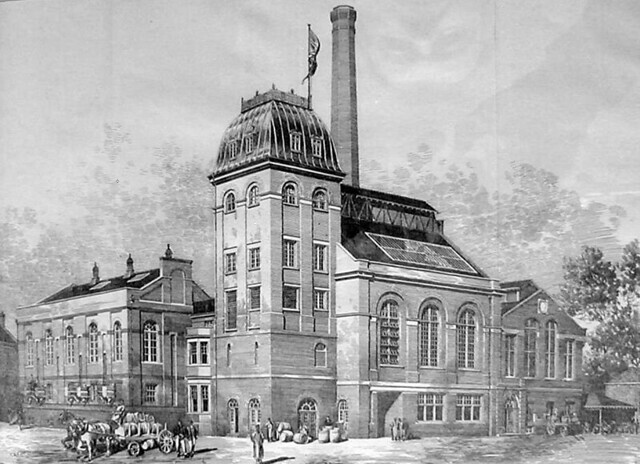 And this is Greenall Whitley & Co’s., Wilderspool Brewery, in Warrington in 1887. When both Peter and Thomas died in the late 1840s, their younger brother, Parliamentarian Gilbert Greenall, inherited the family’s St. Helens and Wilderspool holdings. 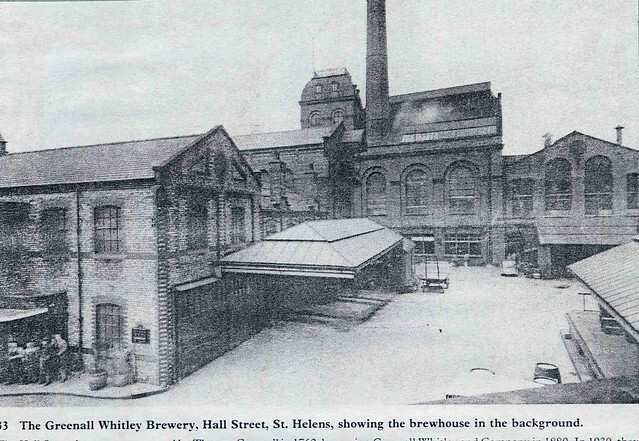 Gilbert appointed his nephew, John Whitley, to manage the Wilderspool brewery in 1853 and set out himself to rebuild, retool, and enlarge the St. Helens operation mid-decade. Longtime silent partner Thomas Lyon died in 1859 and his estate sold his stake in the Wilderspool brewery to Gilbert Greenall, making the Greenall family the sole owners of both the St. Helens and the Wilderspool operations. Gilbert marked the occasion by changing the unified firm’s name to Greenall & Company. Not long thereafter, Greenalls eliminated its last major local competitor by acquiring the Dentons Green Brewery in St. Helens. In 1880, Gilbert (who was made a baronet in 1876 by Queen Victoria) merged the St. Helens and Wilderspool breweries as Greenall Whitley & Company Limited and installed himself as the corporation’s first chairman. 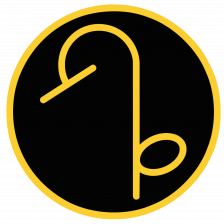 Though operating under the same corporate umbrella, the two houses retained their separate identities and brands. By 1882, Greenall’s annual sales volume totaled nearly 90,000 barrels of beer and the company owned about 200 pubs. Sir Gilbert guided the expansion and modernization of the Wilderspool brewery as well as a flurry of acquisitions in the waning years of the 19th century. His four-year, £6,750 modernization program brought in state-of-the-art brewing and bottling equipment, upgraded the company’s railway access, and expanded the operation’s office space. Acquisitions included the Halewood, Richardson’s, and Spring breweries, bringing with them more than two dozen pubs. A rapid series of untimely deaths accelerated the family’s succession plans when in the space of just two years both Sir Gilbert and his second-in-command, Peter Whitley, died, propelling the chairman’s son, also Gilbert, into the leadership of two growing breweries at the young age of 27. The new chairman suffered a trial by fire in the first two decades of the 20th century. He began the transition from horse-drawn transportation to gasoline-driven vehicles as early as 1908, adopting some of the first vehicles of their type. World War I brought extreme deprivation to the United Kingdom. Rationing of all foods–including brewing ingredients–and manpower shortages made this period a difficult one for Greenall Whitley, but the company emerged from the conflict unscathed. 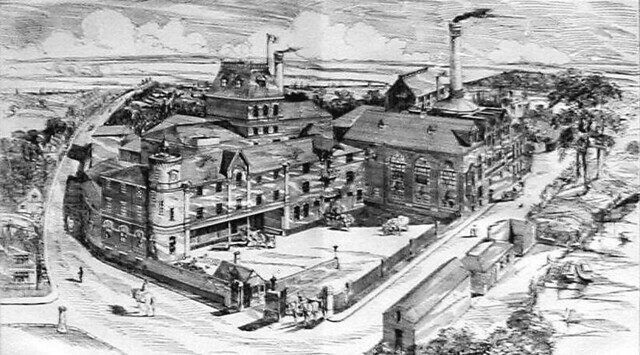 The Greenall, Whitley & Co. Ltd. Brewery, in St. Helens, in 1902. Greenall Whitley resumed its acquisition strategy in the period between the World Wars, purchasing nine pubs in 1919 alone. Four years later, the brewery diversified into wine and liquors through the acquisition of Gilbert & John Greenall Limited, a distillery owned by another branch of the family. Though the business remained concentrated in the northwest region of Britain, acquisitions gave Greenall Whitley a growing share of the area’s breweries and pubs in the early 1930s. 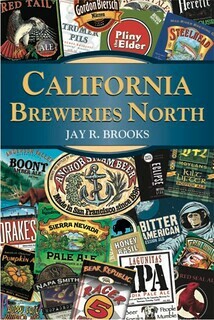 The purchase of three operations in as many years added nearly 90 ale houses and inns to the company roster. 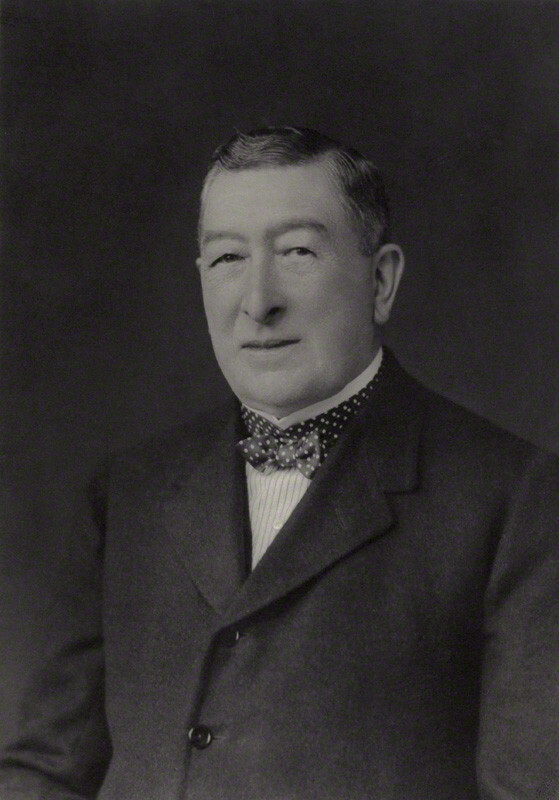 After four decades as chairman, Lord Gilbert Greenall (who had been given the hereditary title First Baron Daresbury of Walton by King George V in 1927) died in 1938, passing leadership of Greenall Whitley to his son Edward. In his nine years of service to the company, Edward made a special effort to restore and preserve the company’s historic pubs, as well as maintain high standards of quality in the breweries. The St. Helens brewery in the 1930s.